This is not a graphic world. It is absolutely true that Allah's Name Appears on Clouds in Lembu's Mountain Langkawi, Indonesia. 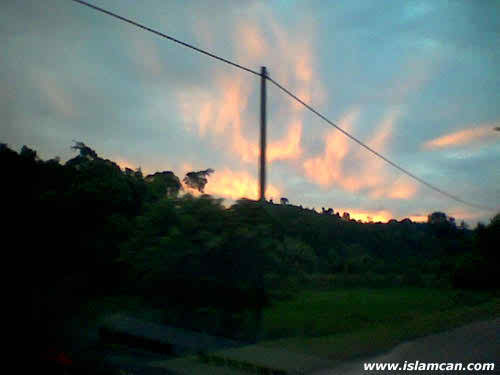 0 Response to "Allah's Name Appears on Clouds in Lembu's Mountain Langkawi, Indonesia"